It's that time of year again! 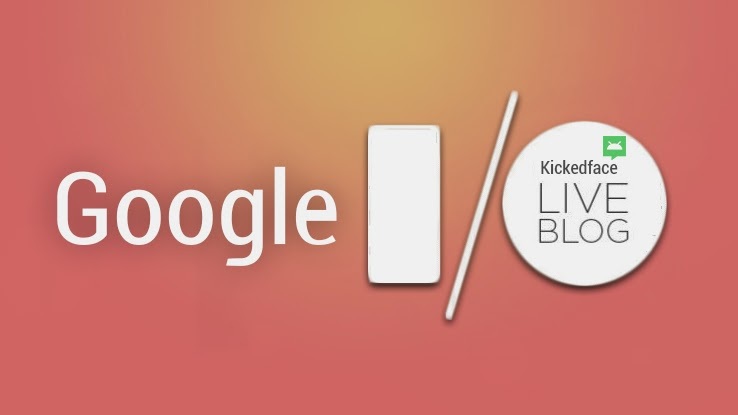 Today at Google I/O 2014, Google's going to trot out its latest and greatest offerings developments for all the world to see. Probably New Android Version! And very possibly a plan to take over your home in a way that should totally not freak you out. We'll be covering it all as it unfolds, right here on the blog. So Join us and Stay tune, also get your popcorn ready.